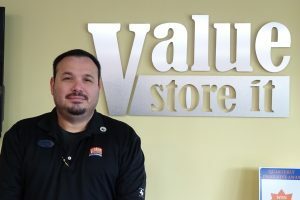 Hector Saballos works for Value Store It, a company that is dedicated in providing self storage in Doral, FL that keeps your personal and business belonging safe and secure 24/7. Whether you’re taking an extended trip and need to safeguard your belongings, need short term storage for seasonal goods, or a place to store your business belongings, they offer a selection of storage in Doral featuring size, security, and true affordability. If this is what you’re looking for in a top rated storage facility, then you’ve come to the right place. Value Store It is the leading trusted brand in secured self storage in Doral, FL and they’re honored to work with you to care for the things that are important to you. 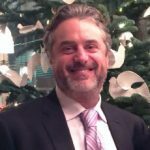 CustomSpace provides full-­service warehousing, storage, and office to businesses and individuals looking for 250 to 10,000 square feet. Our mission is to give businesses the ability to operate on a small scale but to compete on a large one. Our amenities and services – from forklifts to package handling – give our customers the benefits of a large-scale warehouse. But our flexible leases, fast move-in, and custom unit sizes allow businesses the ultimate flexibility.